Marcus Mariota fans were allowed a chance to get their hands on some of the most notable Mariota memorabilia. Cooling Cancer held an auction with their annual golf tournament to benefit the University of Hawaii Cancer Center and the Marcus Mariota Motiv8 Foundation. The autographed breast cancer awareness game-used football and new jerseys were up for bids on Cooling Cancer’s golf website. 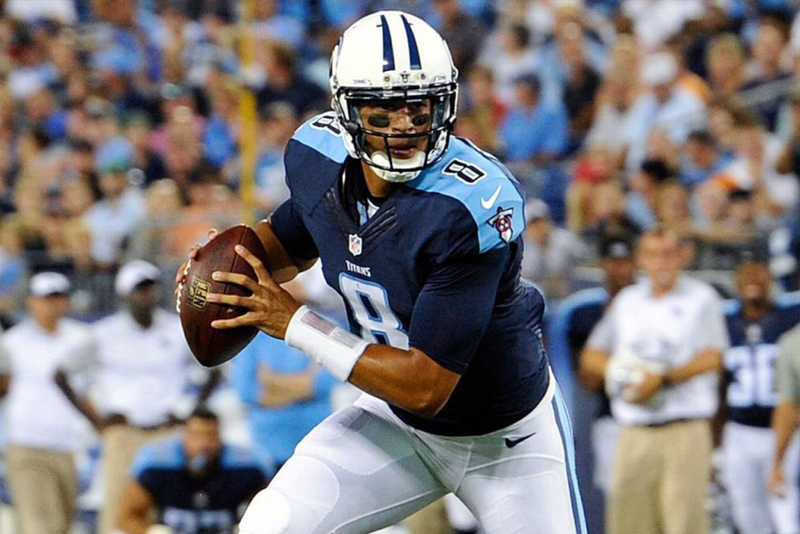 Bid winners scored a handful of sports memorabilia from Hawaii’s very-own, Marcus Mariota!